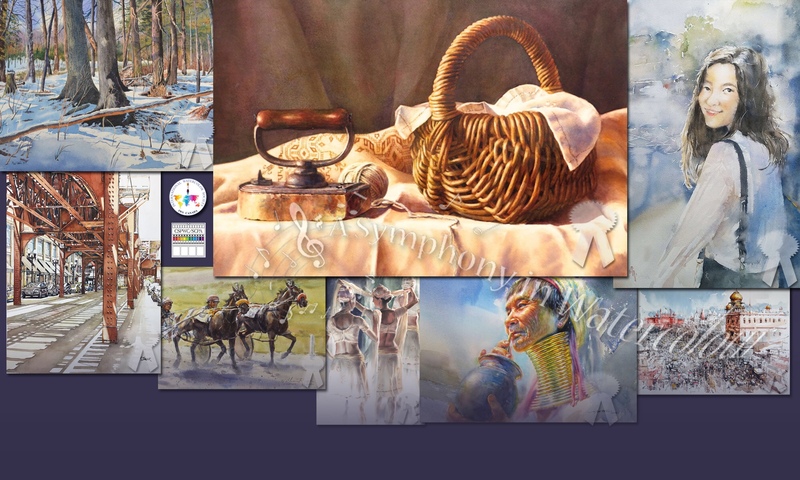 DANIEL SMITH: Artists’ Materials have very kindly donated 3 awards for our Symphony in Watercolour Exhibition. The awards will be announced at our opening event on September 28th at Boynton House on Richmond Green. 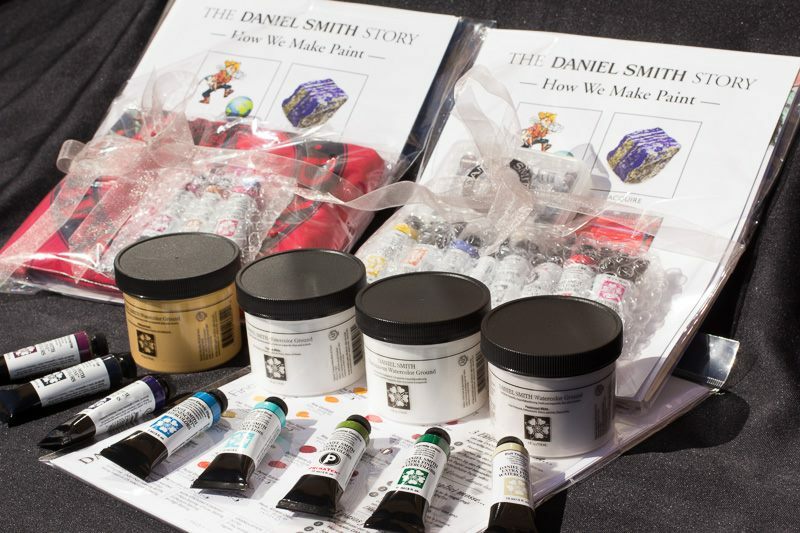 Katherine Taylor will also be there to demo Daniel Smith products to our visitors. 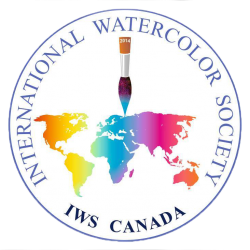 Thank you Daniel Smith from all of us at IWS Canada and CSPWC/SCPA. For more information about our 5 day event please navigate to the link by clicking on the picture below.